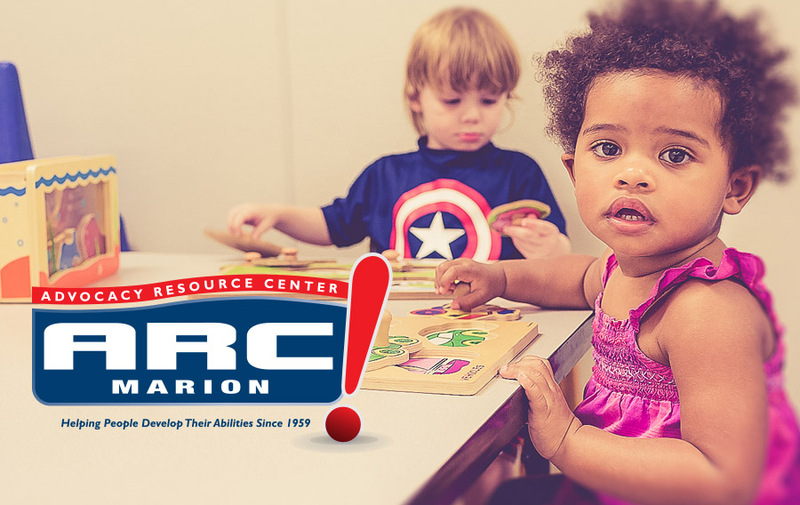 Welcome to Advocacy Resource Center in Marion County! 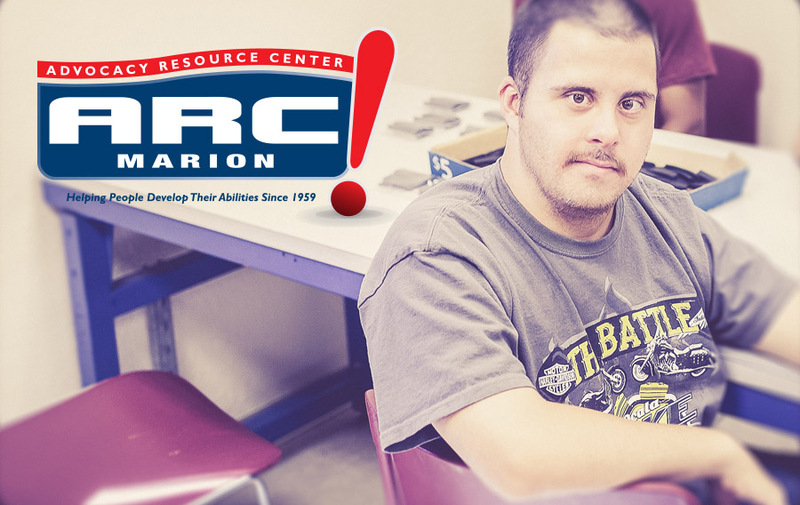 Our mission and vision is to create opportunities for persons with intellectual and developmental disabilities to live, work and play to the fullest of their capabilities in Marion County, as well as to foster Marion County, as a model community, to embrace persons with disabilities and to help them support their dreams. 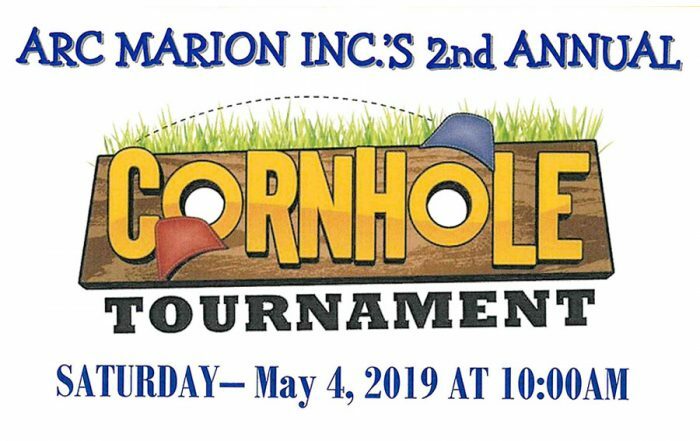 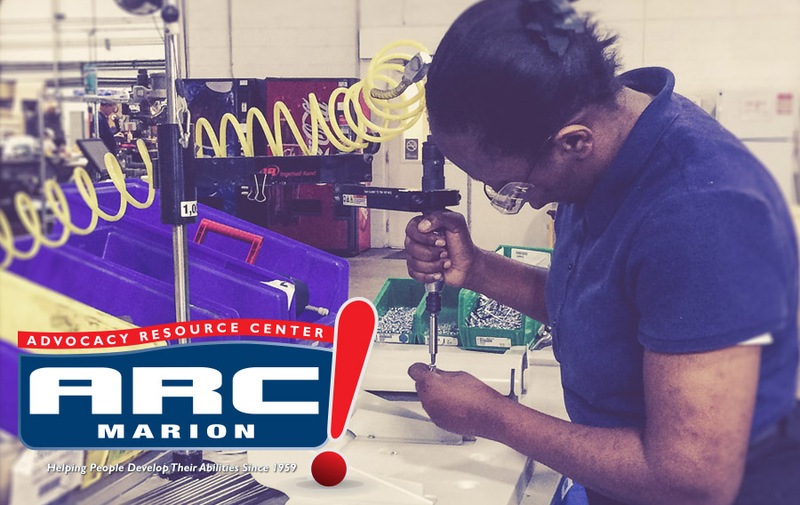 ARC Marion, Inc., established in 1959, creates opportunities for persons with intellectual and developmental disabilities in Ocala and Marion County Florida to live, work and play to the fullest of their capabilities. 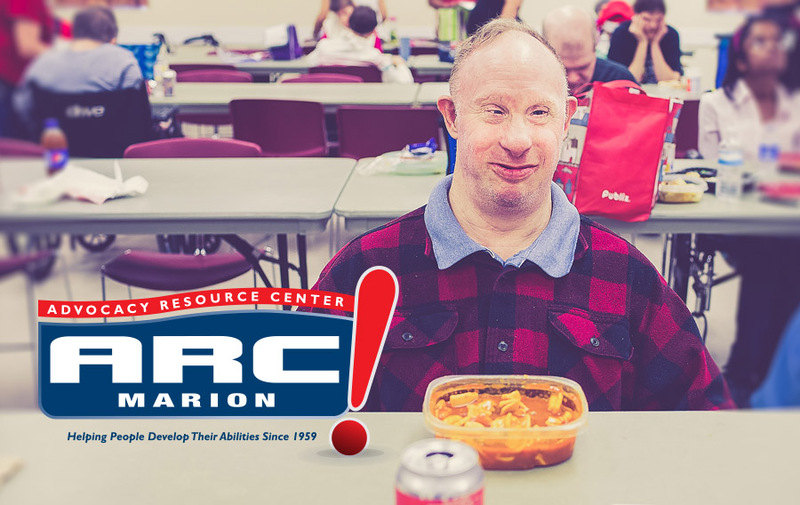 We offer a variety of programs for clients with intellectual and developmental disabilities; Early Intervention Program, for ages birth to 3-years, Adult Day Training for adults 25 and older, Supported Employment, Supported Independent Living and Residential Services. 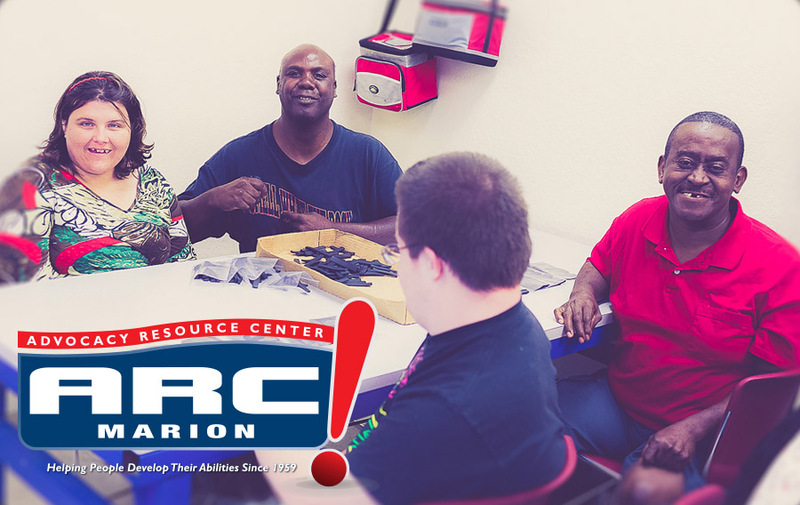 ARC Marion’s staff focuses on each person’s specific needs and their unique gifts, talents and interests, assisting them to experience a full and valued life in the community. 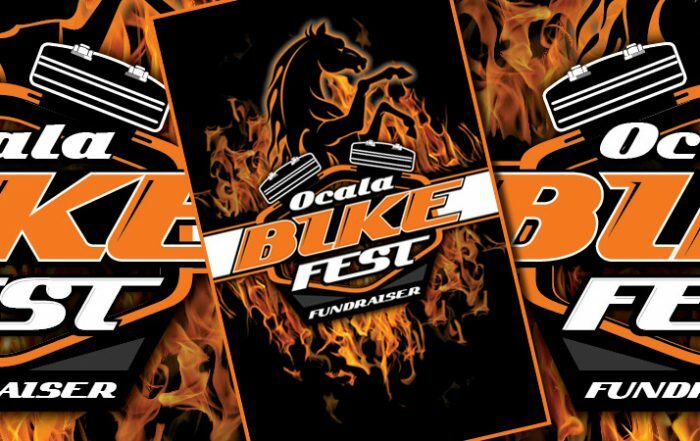 Through valuable partners, sponsors and our community, we continue to help people develop their abilities everyday.